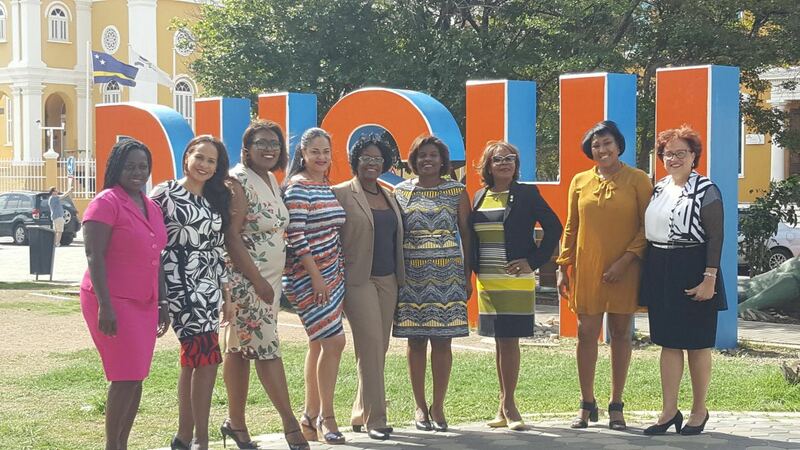 WILLEMSTAD - Today on March 8 we celebrate the International Women’s Day. In connection with this special day, all the female Ministers and Members of Parliament have united to wish the entire community, especially our women, all the best for this beautiful celebration. The theme for this year is Press for Progress. This group of politicians unite to stimulate all women to work together today and in the future for the progress of themselves and our nation.